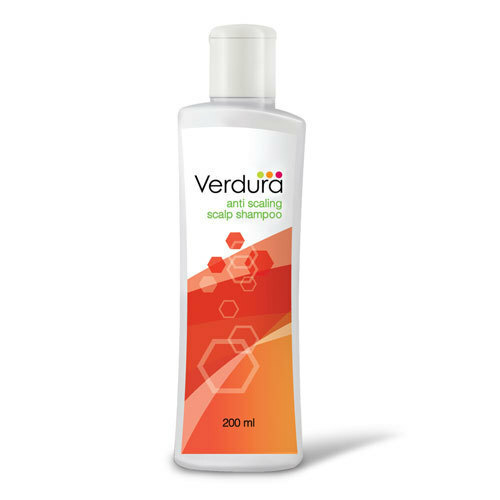 Our range of products include verdura anti scaling scalp shampoo and dano anti dandruff oil. Uses ‘multi-prong ultra-permeation technology’ with dual anti dandruff agents, climbazole and zinc Pyrithione. Cassia alata treats various fungal skin diseases, eczema and itching. Wrightia tinctoria exfoliates scales. Contains flavonoids, tannins, glycosides and phenolic compounds known to augment healing properties of skin. Aloe vera contains potent anti-bacterial, antiseptic and anti-fungal properties. Treats wounds, dryness and itching. Climbazole and Zinc pyrithrione combat dandruff and hyper scaling of scalp effectively. Apply on the wet hair, massage into scalp and rinse. For best results, use as a regular shampoo. Clinically proven unique Proprietary Siddha Medicine which removes the flaking of dead scalp cells that cause dandruff. It possess broad spectrum antimicrobial activity. It keeps hair and scalp free from dandruff. Minimizes itching associated with dandruff. 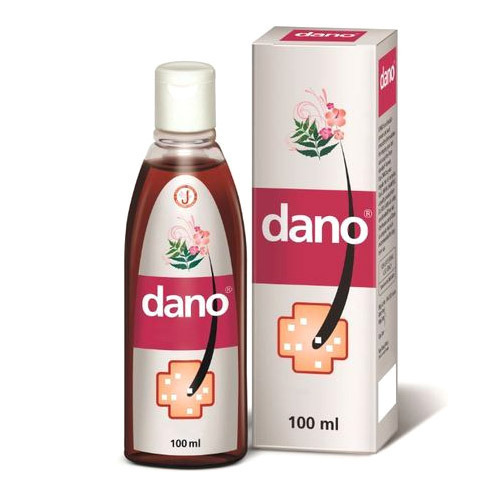 Apply Dano after bath over the scalp and roots of hair. Regular use of Dano oil is recommended. Use Lumina herbal shampoo for cleansing of hair and scalp thrice a week for better results. Looking for “Anti Dandruff Products”?